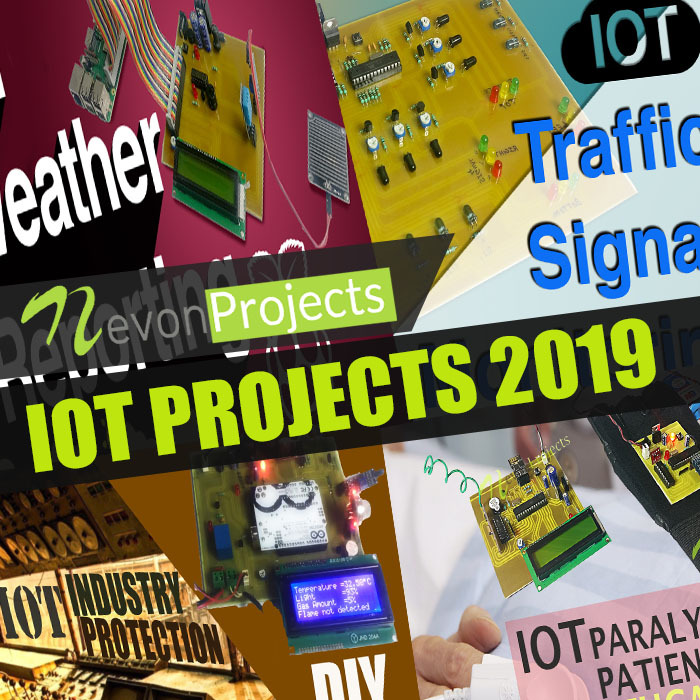 Nevonprojects brings you the collection of latest IOT projects and ideas for 2019 with free synopsis, ppt and documents using arduino, microcontrollers and raspberry pi. Our list of IOT projects brings the internet of things concept to reality through proven demonstrations. IOT or internet of things is an upcoming technology that makes use of internet to control/monitor electronic/mechanical devices, automobiles and other physical devices connected to the internet. Need Custom Made IOT Project / System ? These iot projects using arduino and the iot projects using raspberry pi board are an inspiration to students and researchers for further iot research. Our researchers focus on the use of IOT for home/industry automation and monitoring various physical parameters over the internet. Here you may find a wide list of projects related to internet of things along with free synopsis abstract, PPT and source codes for building up practical IOT knowledge. IOT is an expanding domain and our IOT projects help you stay ahead in the game. Keep visiting us for the latest in IOT technologies. Our research is based on constant search of iot based project ideas for an better future. Above list of iot projects also serves as a source of new ideas for research by students, researchers and IOT enthusiasts. Internet of things allows us to get control over physical sensors as well as motorized devices through internet. Making use of arduino, raspberry pi and microcontrollers ,our iot projects concentrate on integrating more and more physical devices over the internet. 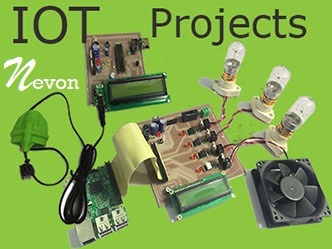 Nevonprojects has a great variety of IOT based systems developed from years of research in electronics and software engineering. So keep visiting this page from time to time for newer IOT project ideas every week. Our researchers constantly research on innovative IOT based projects ideas and topics that are yet to be implemented. With the emerging possibility of connecting more and more hardware to the internet, our research on iot projects is never ending. We constantly research on newer and better iot project using arduino and ras pi ideas every month. IOT gives user the ability to control more than digital things easily through a comfortable GUI over the internet. 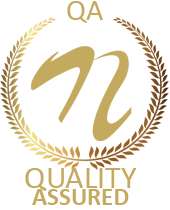 We are amongst the pioneers researching in the field of internet of things. Our efforts concentrate on researching innovative iot projects that could benefit mankind. Our IOT systems are well researched ideas that help you bring innovative IOT projects to life. These internet of things projects have been proposed on existing system improvements and new innovative solutions to different problems.